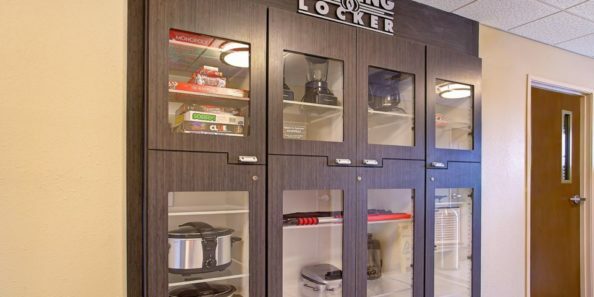 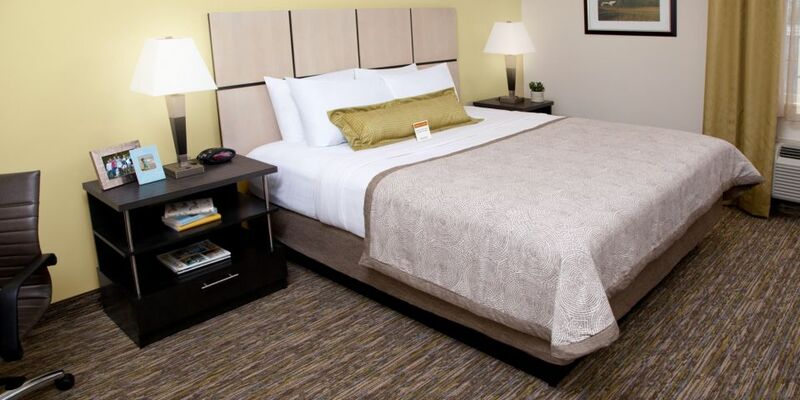 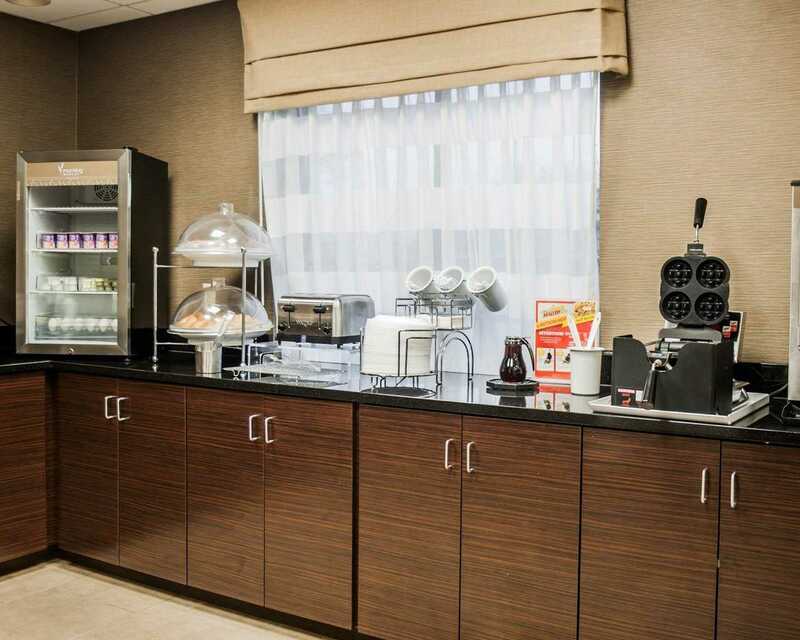 Our hotel is designed just for you…We have the right amenities to help you keep your daily routine. 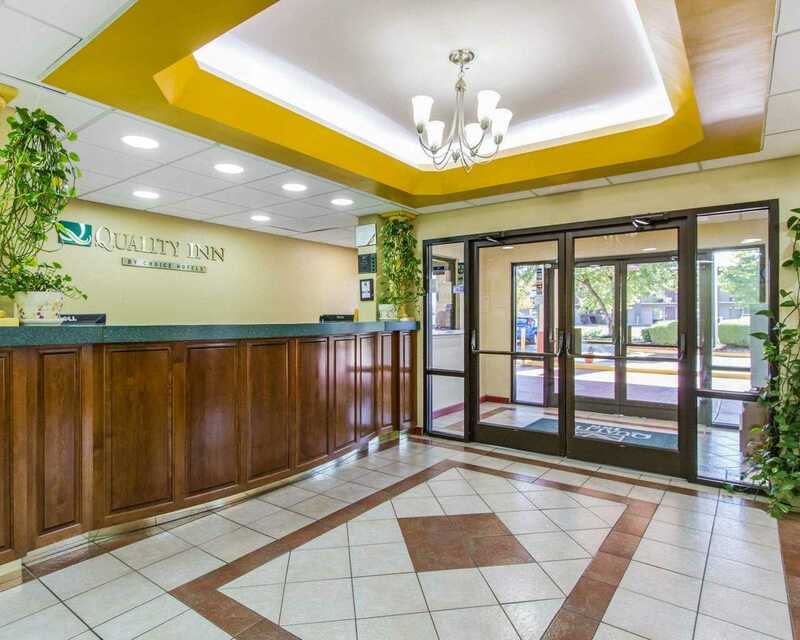 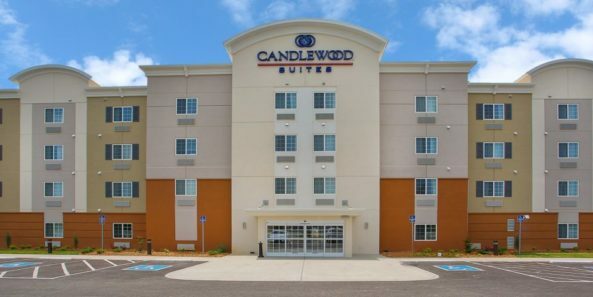 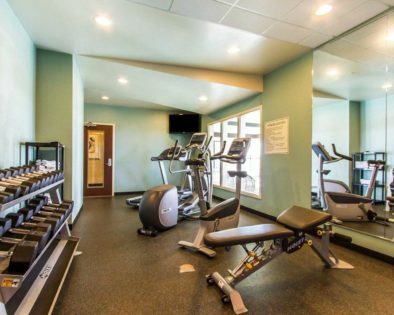 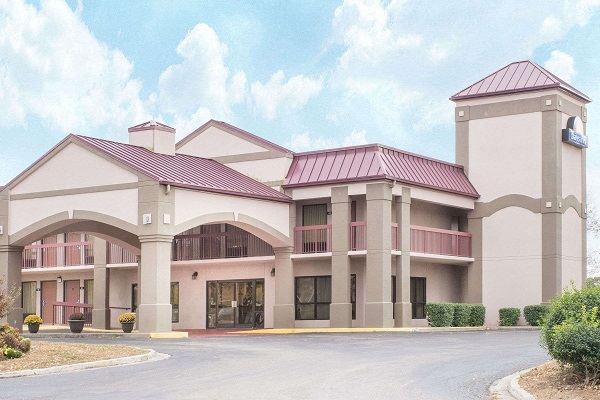 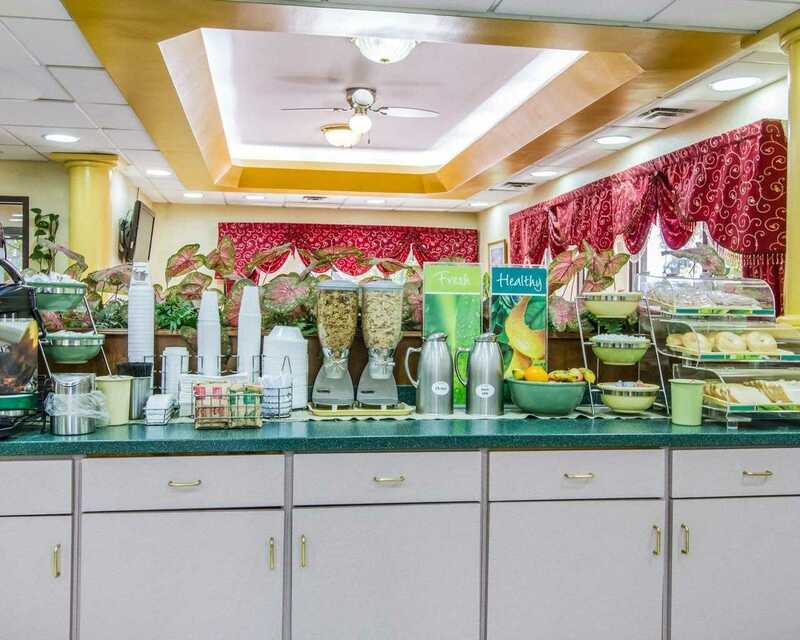 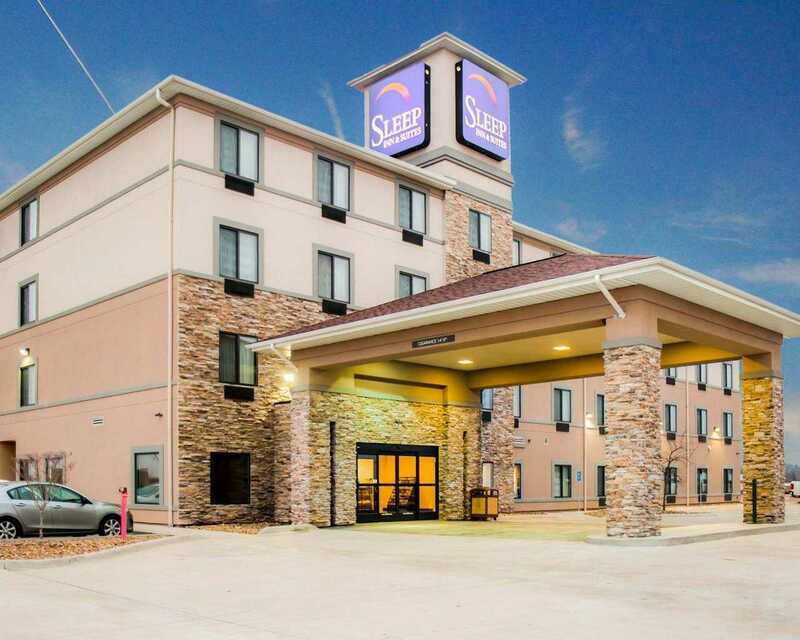 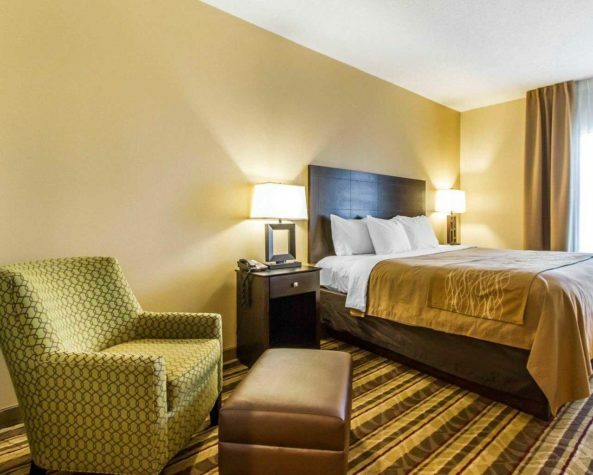 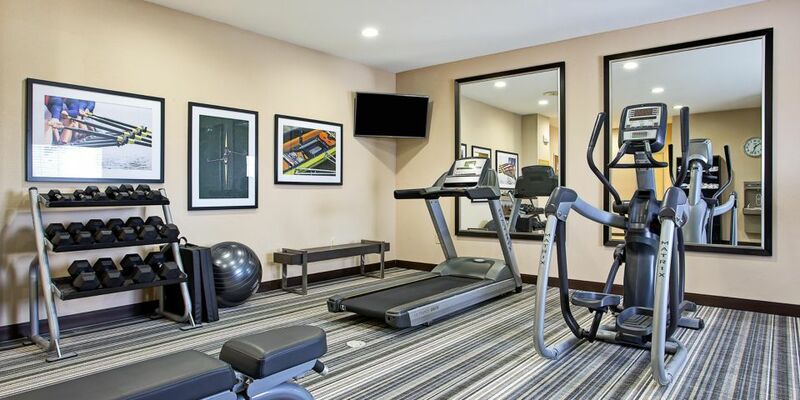 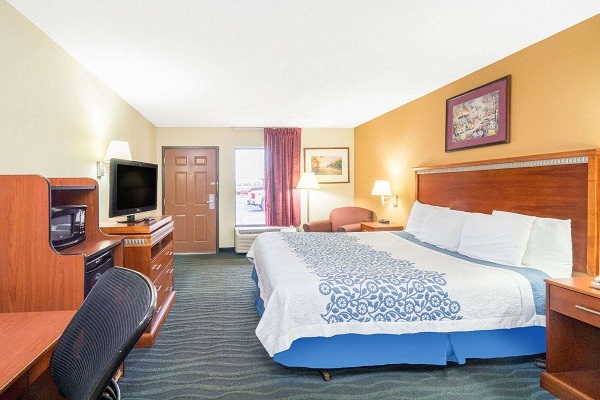 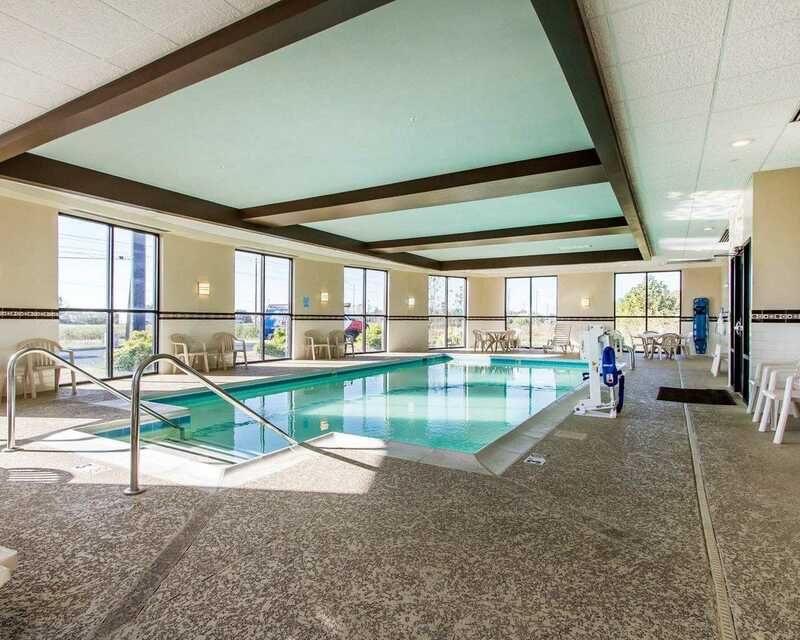 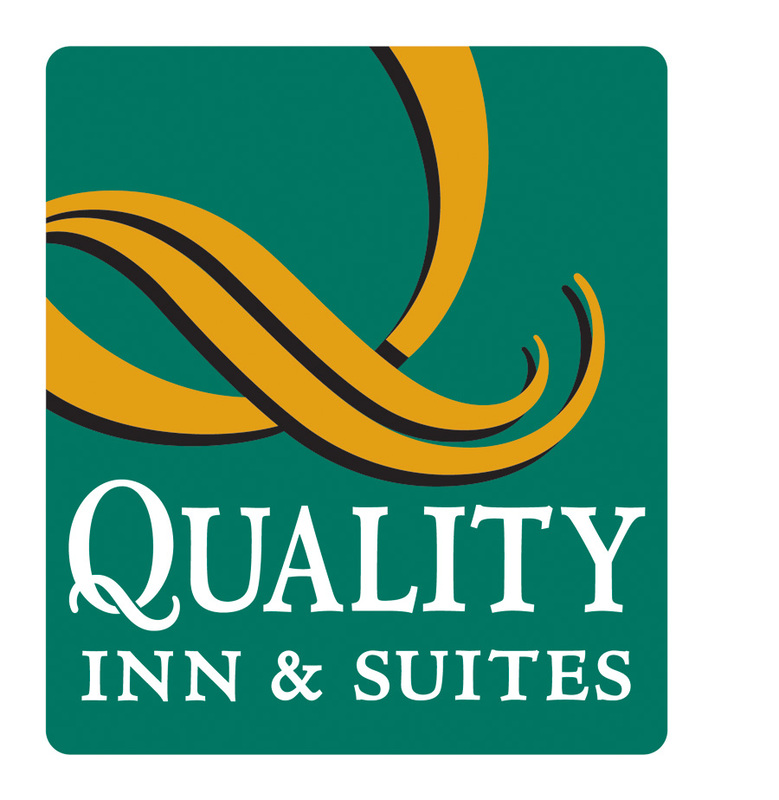 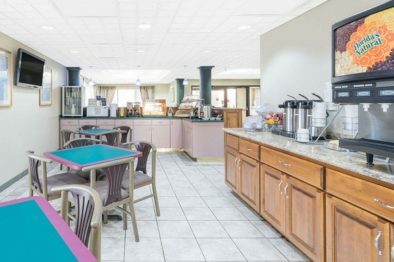 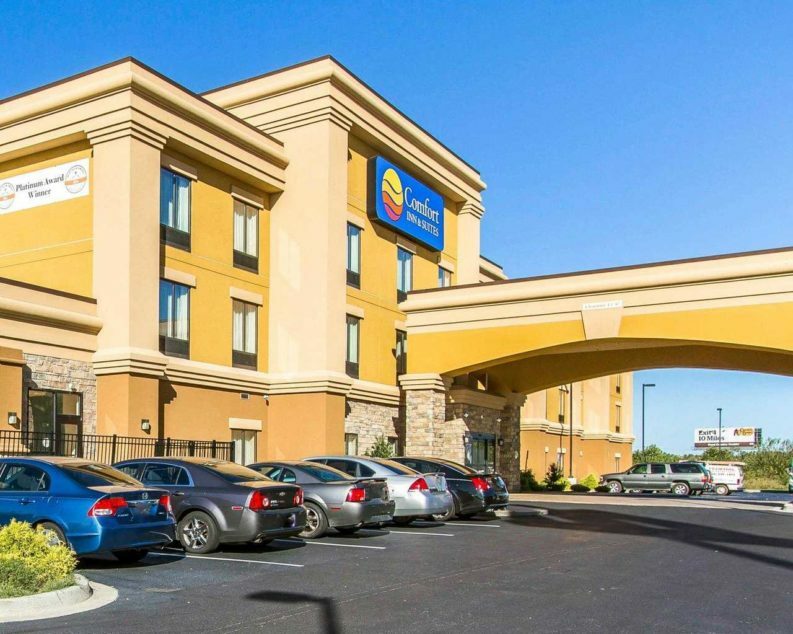 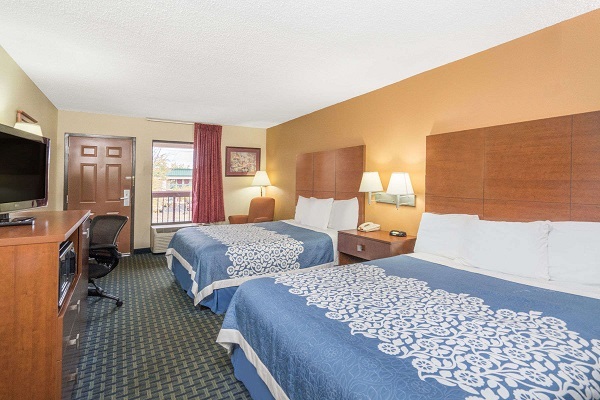 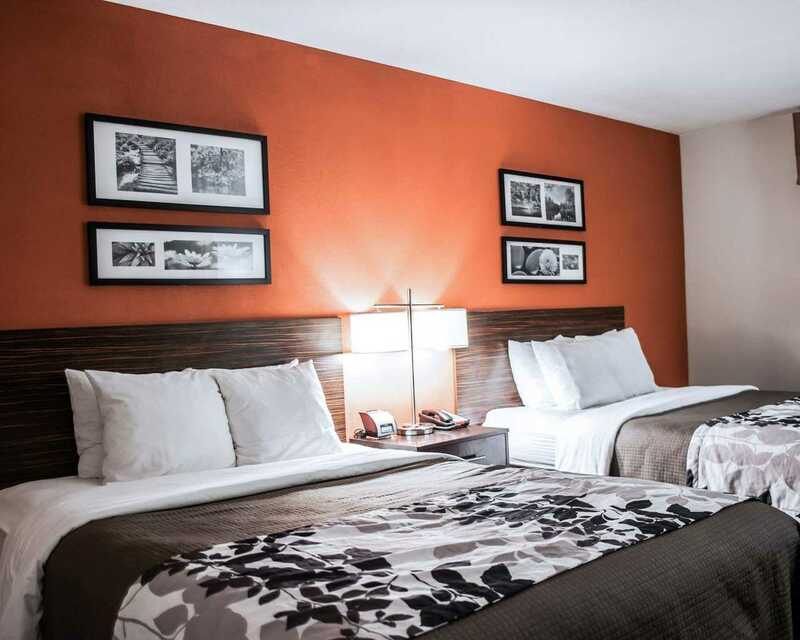 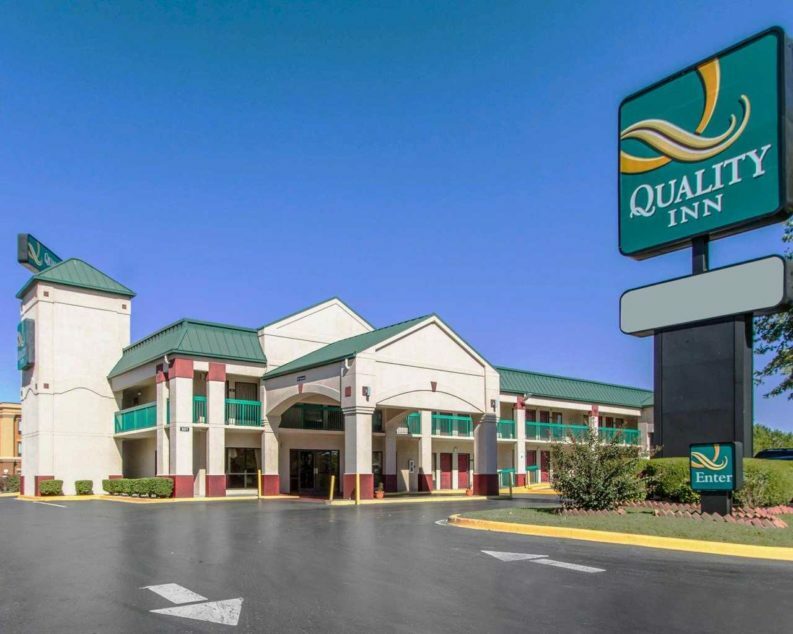 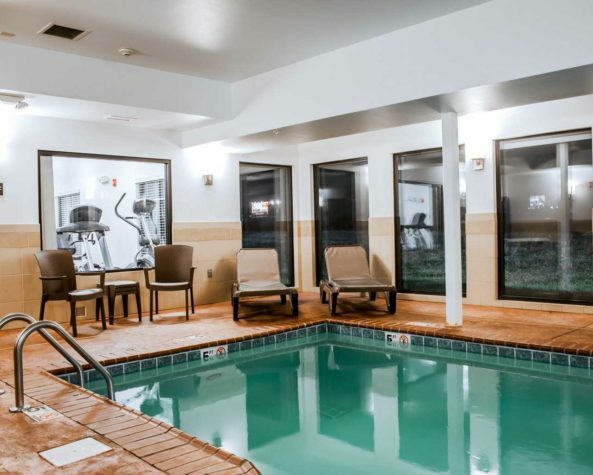 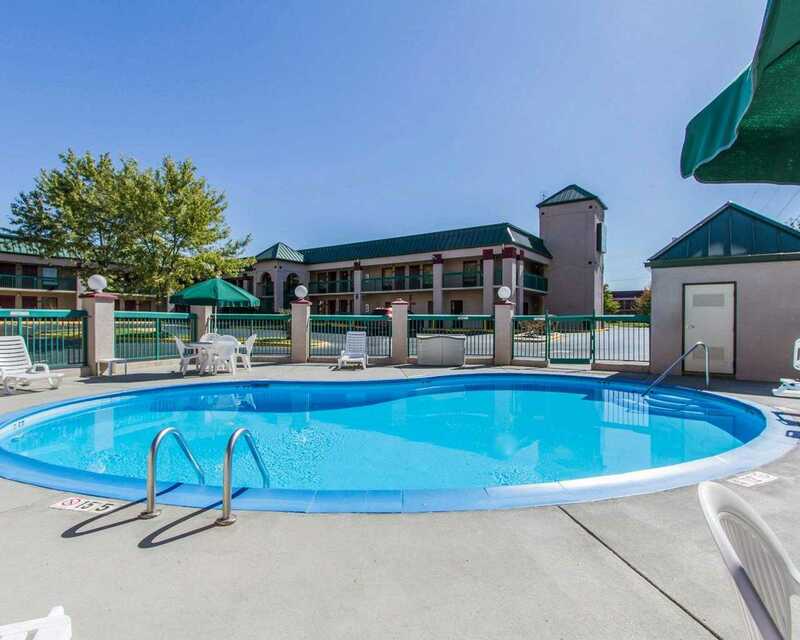 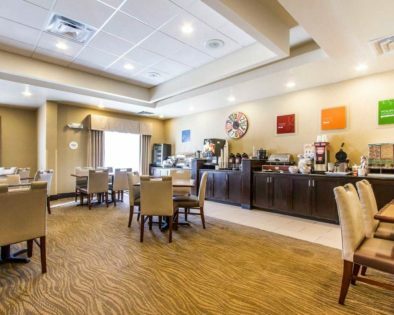 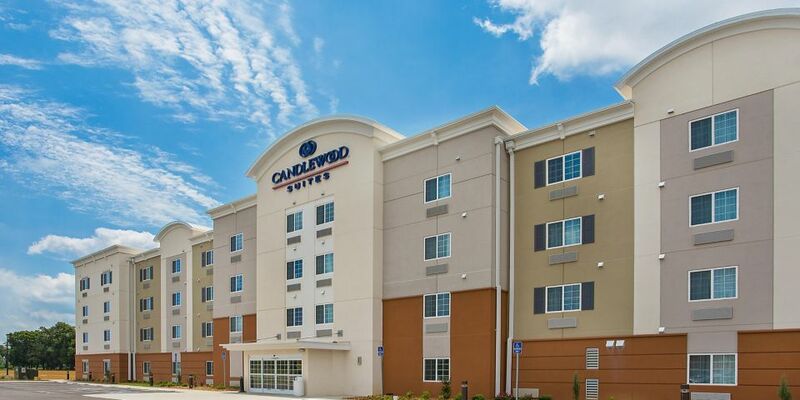 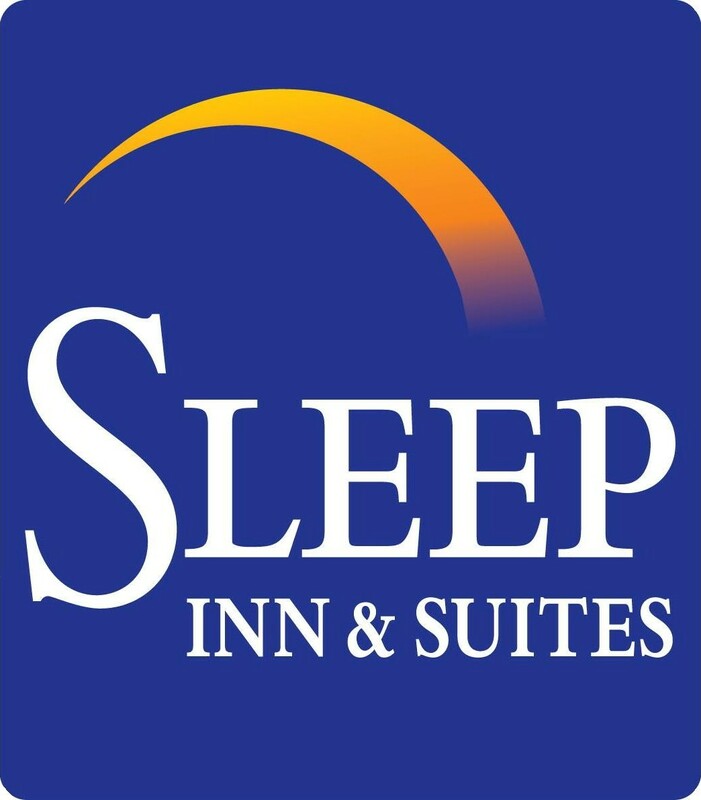 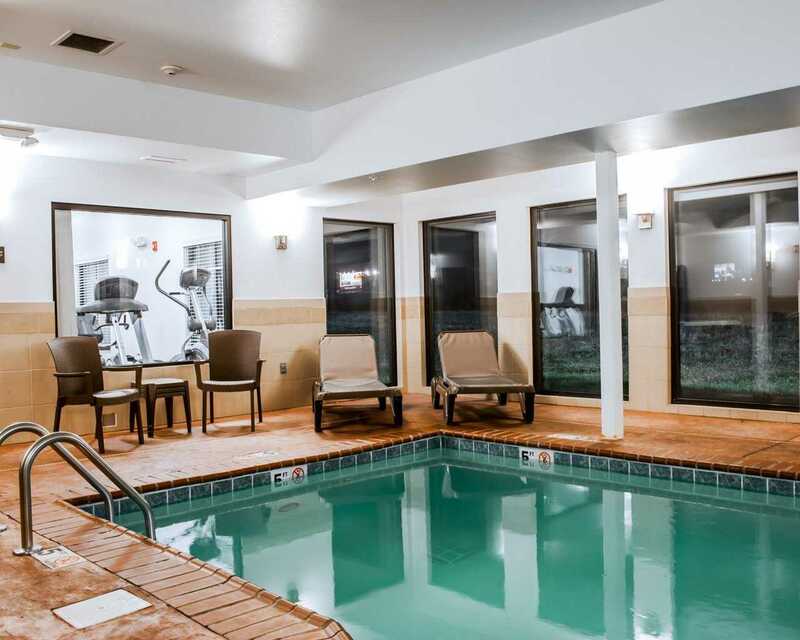 This includes a fitness center, a free guest laundry facilities, a business center and free high speed internet that is conveniently provided for our guests. 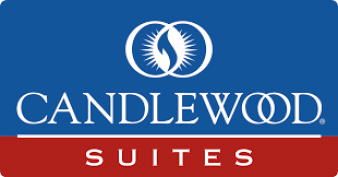 The Candlewood Cupboard includes a free movie library. 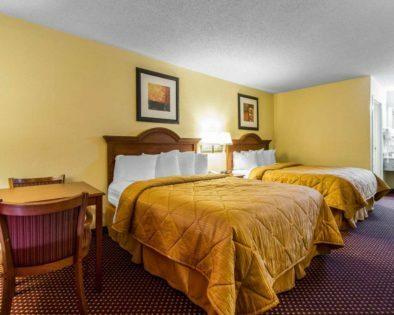 We encourage you to explore Oak Grove and the surrounding areas during your stay. Pets are welcome. All rooms have microwave, refrigerator, flat-screen television with cable, coffee maker, hair dyer, iron and ironing board. 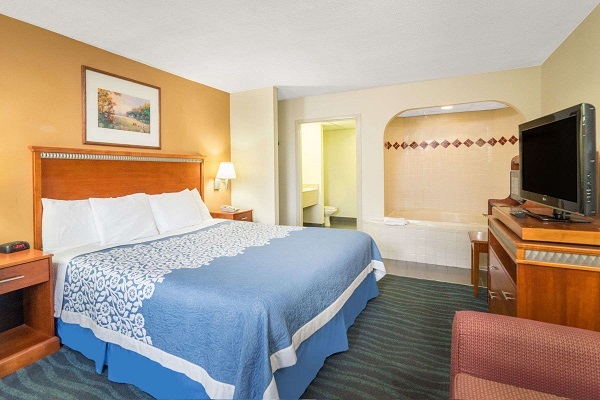 Some rooms offer a desk, in-room hot tub and lowered vanity area. 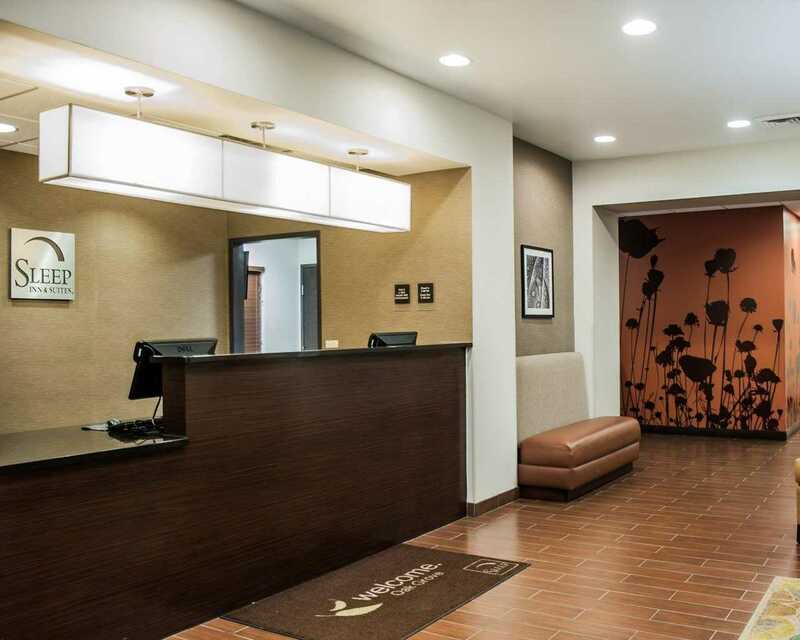 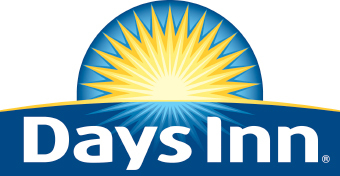 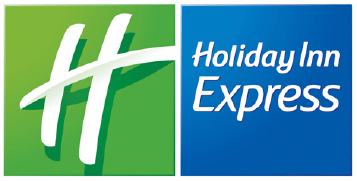 Business travelers will appreciate conveniences like a business center with a computer and internet and access to copy and fax services.